Arizona Town Hall - White Mountains Community Town Hall on "Criminal Justice in Arizona"
White Mountains Community Town Hall on "Criminal Justice in Arizona"
What should be the principal goals for Arizona’s criminal justice system? 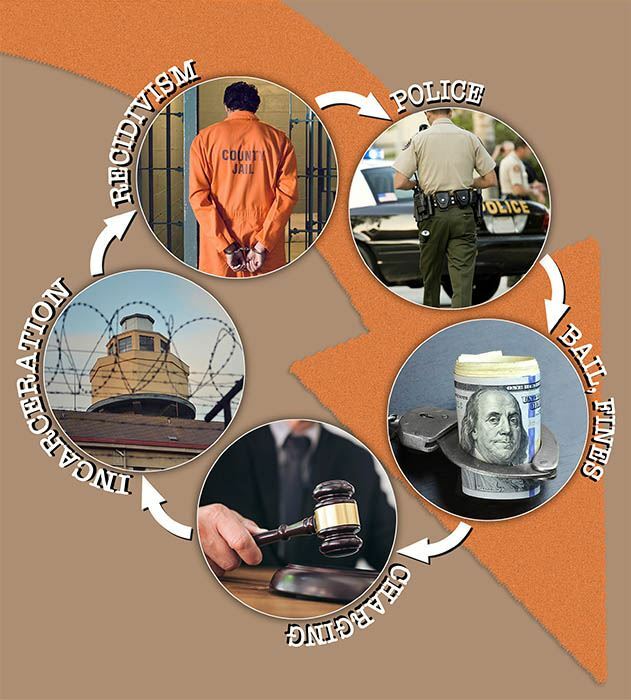 What could be done, and by whom, to improve Arizona’s criminal justice system? 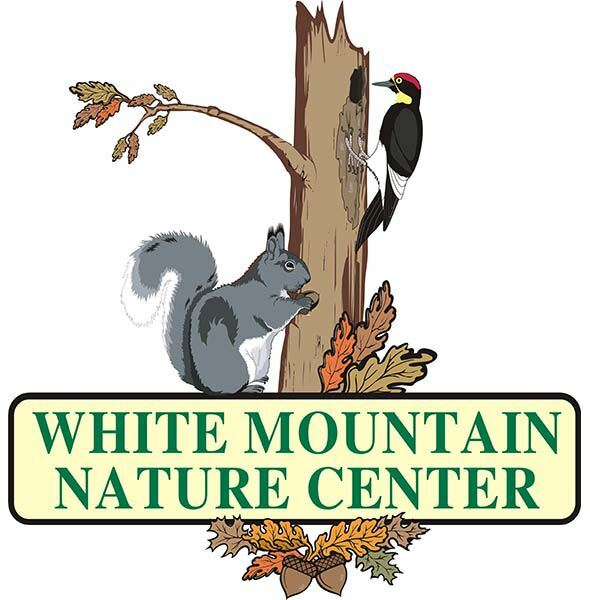 How do these issues impact the White Mountains community? The program is free and will run from 2 p.m. to 6 p.m. with a social hour and refreshments to follow. Navajo County Bar Association, John and Diana Burton, and Public Service and Public Safety organizations in the White Mountains.